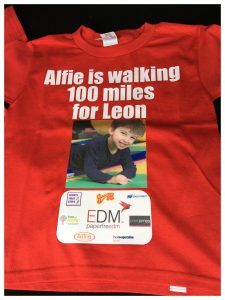 Alfie’s 100 Mile Walk for Leon! Leon was born ten and a half weeks early. He suffered a brain haemorrhage, had two holes in his heart and chronic lung disease. He was later diagnosed with quadriplegic cerebral palsy and global developmental delay. His family, friends and supporters are raising £80,000 for SDR surgery, specialist equipment and physiotherapy so that Leon can become more mobile, pain free and be given the opportunity to walk. One supporter of Leon’s is 11 year old Alfie who read about Leon’s story on social media. Star fundraiser Alfie is looking to raise £6,000 towards the cost of Leon’s treatment by walking 100 miles from Alder Hey Hospital (where Leon will have his SDR procedure) to Molineux, the home of Wolverhampton Wanderers Football Club. Alfie’s mammoth walk will start on the 30th March where Leon will join him for the first part. 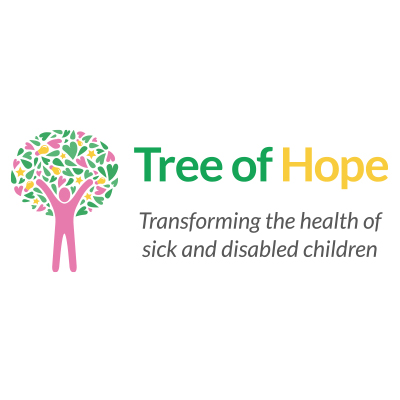 It will then continue over the school holidays, (in which Alfie gave up his school trip and donated the cost of towards Leon’s funds) passing through Warrington , Alderley Edge, Congleton, Stoke and Stafford before finishing on the 11th April. Dedicated Alfie has also been in touch with lots of local press, and a news crew will be coming down to film part of the walk, as well as featuring in the local paper. Amongst this Leon and Alfie have also been asked to open Gullivers Theme Park on Saturday Morning, which will also be covered by the local press. 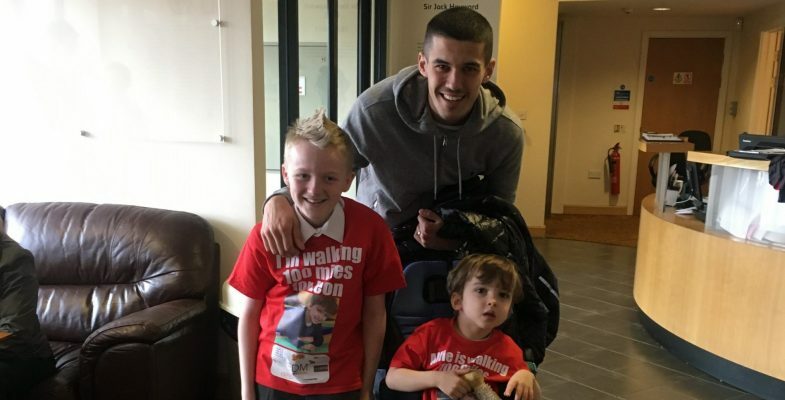 The challenge walk has been backed by Wolves captain Conor Coady and the rest of the team are also supporting Alfie, where they will be cheering him on at the end when both Alfie and Leon will mark the end of the walk by going on pitch at Wolverhampton Wanderers for a pre-game presentation. We’re wishing Alfie the best of luck on the challenge and hoping lots of money will be raised for Leon’s treatment. 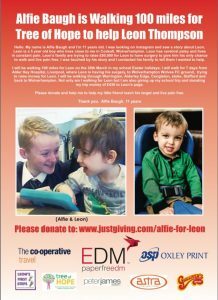 You can show your support to Alfie by donating here www.justgiving.com/Alfie-for-Leon.